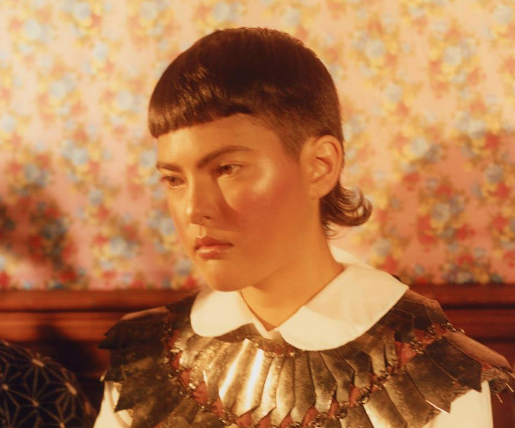 With the release of her debut album Premonitions fast-approaching on 26th October, LA-based Miya Folick has shared a fresh taste of the highly anticipated release with her new single 'Thingamajig'. 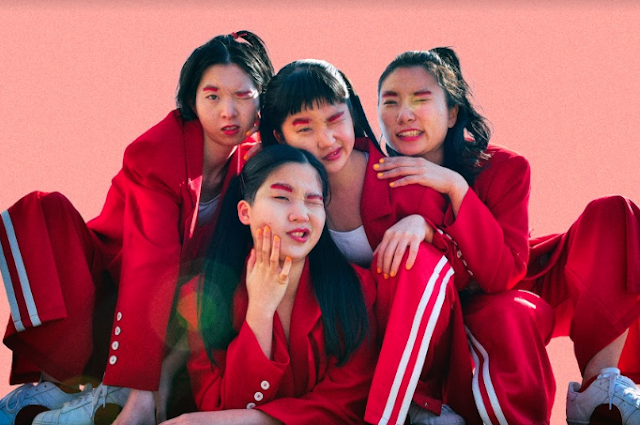 'Thingamajig' is set to open up the album, and though we haven't heard the rest of the project just yet, it's set to kick things off on a reflective and meditative note. As you listen to 'Thingamajig', there's a degree of quietness with moments of introspection, but you also feel like there's an impending moment where things are about to erupt. The track is about accepting that you're wrong and finding it within yourself to apologise. If 'Thingamajig' sets the scene for Premonitions, just imagine how incredible the rest of the album will be. Watch this space.